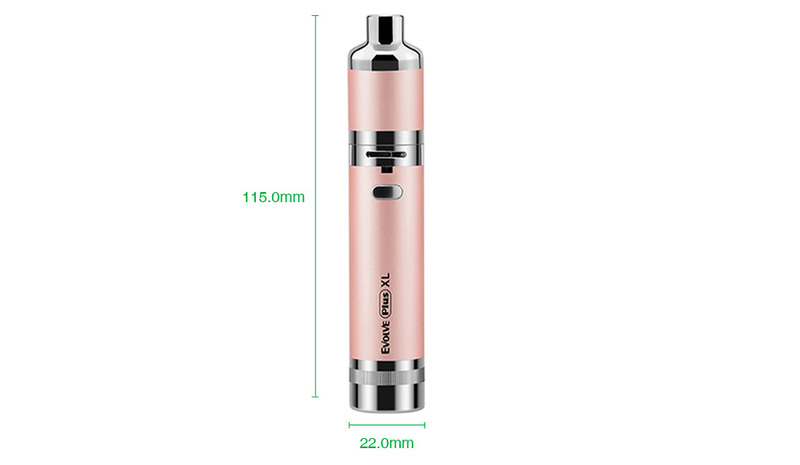 The Yocan Evolve Plus XL is a new vape pen kit for wax and concentrate vapers. 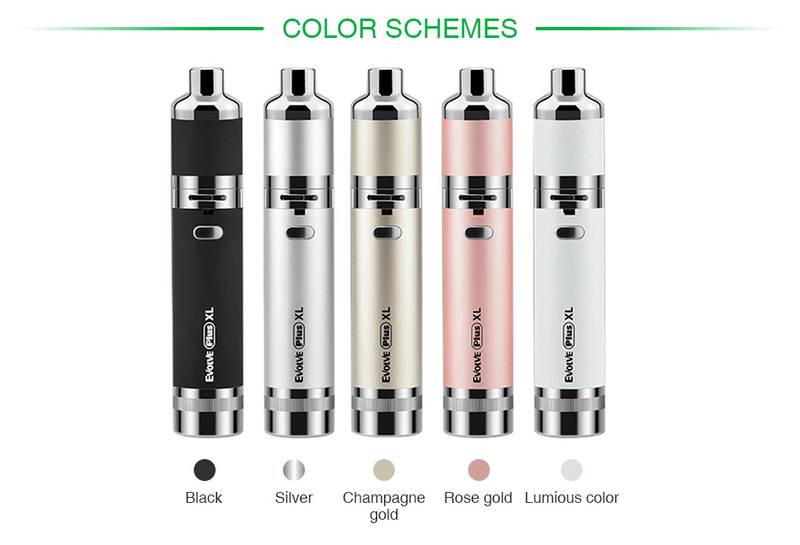 The atomizer adopts innovative magnetic connection between tube and base, which makes the refilling so easy. The unique QUAD quartz rod coil brings beast clods and hits with pure and clean tastes. The Evolve Plus XL also enables you to adjust the airflow according to you needs. The battery comes with a built-in 1400mAh battery and dual compartment silicone jar. With its compact size and hanging ring, you can take the device everywhere at your wish. 5 colors are available.